Looking for magic? Let this incredible list of things to do in Lanzarote inspire your next adventure. There are some places in this world with a vibe so unique and dreamy that you feel instantly nostalgic for it, within moments of even arriving. Lanzarote is one such place. And while this island is most commonly known for its paradise aesthetic and typical tourist appeal of sun, beach and cocktails, I’d argue there is far more to beautiful Lanzarote than a mere romp in the sand. If you find yourself here, I beg you for one small favour: escape the siren’s call of resort life and discover the unique magic of Lanzarote, a volcanic wonderland of nature and otherworldly landscapes. There are so many rewards here for those who choose to explore, and (in my opinion), the most fruitful finds are those that await beyond the resort doors. So, here’s a quick guide on all the amazing things you can do in Lanzarote. I managed to fit most of these into one (very ambitious) day, but if I were to do it over again, I would spend 3-4 days on this island in a heartbeat. Lanzarote is the easternmost of Spain’s warm and balmy Canary Islands. Located off the coast of Africa near Morocco, its unique, one-of-a-kind landscape can be owed to its volcanic origins and tumultuous volcanic activity, which has given the entire island a Martian/otherworldly appeal. If you’re an independent explorer, this is the way to go. 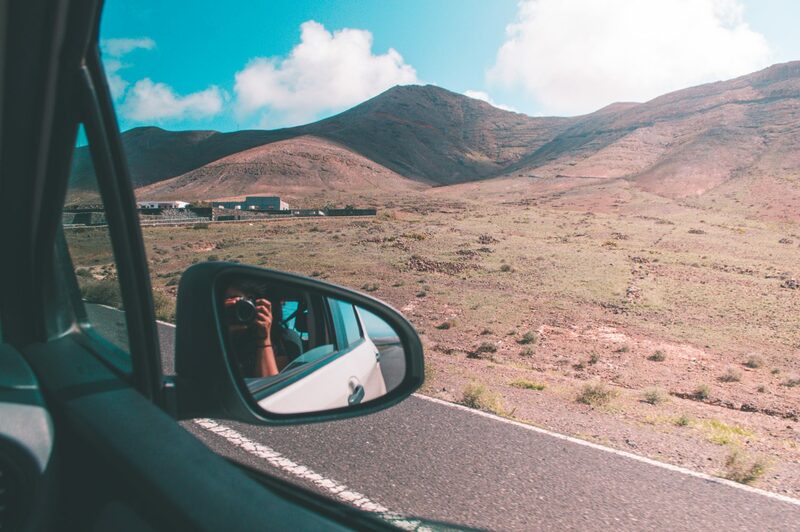 In my opinion, a self-guided road trip is one of the best things to do in Lazarote and what we opted to do during our day trip. A one day car rental was surprisingly affordable (33 euros) and given the small size of the island, you won’t spend a fortune on gas. We were able to drive from one end of the island to the other (from South to North) in about an hour. For an entire day of exploring, we only used up about 7 euros of gas, so it’s an option that’s easy on the wallet too. The best part of renting a car though is pulling over whenever something catches your eye, which yes, I promise it will! If you’re looking for the low down on Lanzarote attractions (and where they lie on a map), you can check out my full list below. 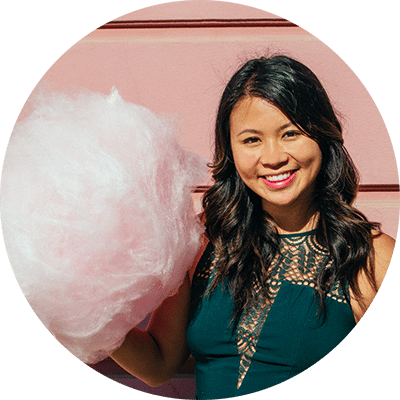 PRO TIP: If you’d prefer a less stressful “done for you” way of seeing the island’s main sights, there are several companies offering packaged tours that run [insert days of week] I recommend checking on GetYourGuide for deals as they have a low price guarantee. 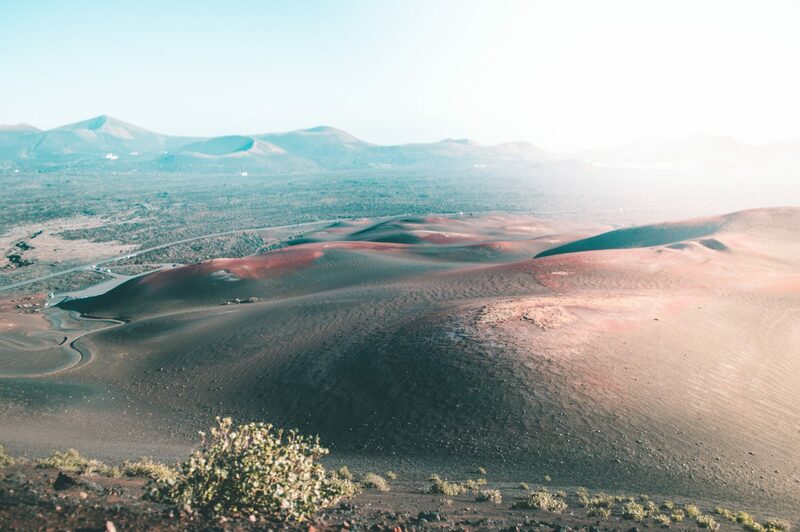 The barren, almost Martian landscapes of Timanfaya National Park are an incredible sight synonymous with Lanzarote. A visit to this island simply wouldn’t be complete without a tour of this national park, one of four in the Canary Islands. 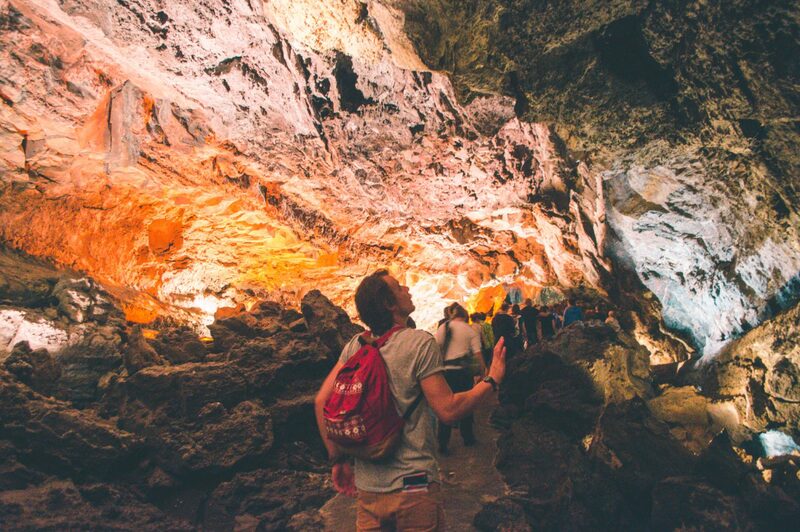 If you’re looking for a natural marvel, Cueva de los Verdes is a must do when in Lanzarote. This underground network of caves is where residents from all over the island used to flee from pirate attacks back in the day. And while at present, there are far fewer pirates to escape from, the caves still provide a peaceful refuge from the island’s glaring heat. The walk inside is quite short, with narrow passages to squeeze through and dimly illuminated rock structures alongside an eerie and dramatic soundtrack. Along the way though, you also get to check out the cave’s auditorium, an intimate little space where actual concerts are still held. Imagine the acoustics! 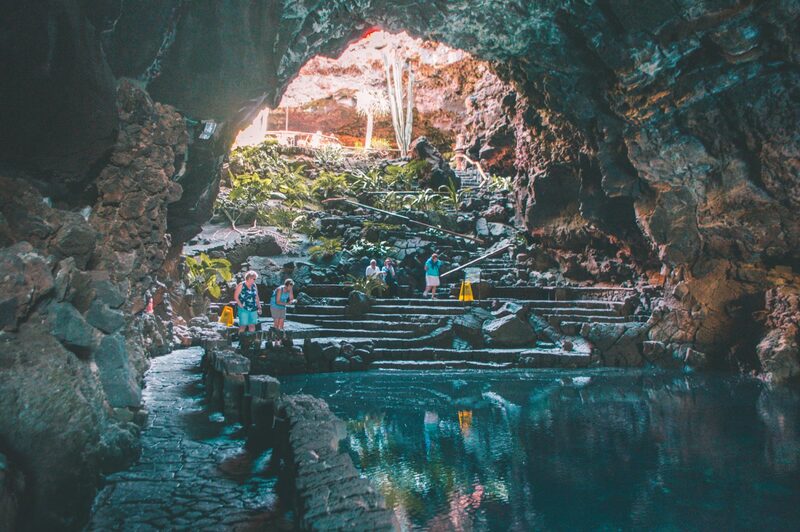 It’s one of the coolest things to do in Lanzarote for sure (literally), although to be honest, if you have done cave tours before, this one shouldn’t be the highest on your priority list. 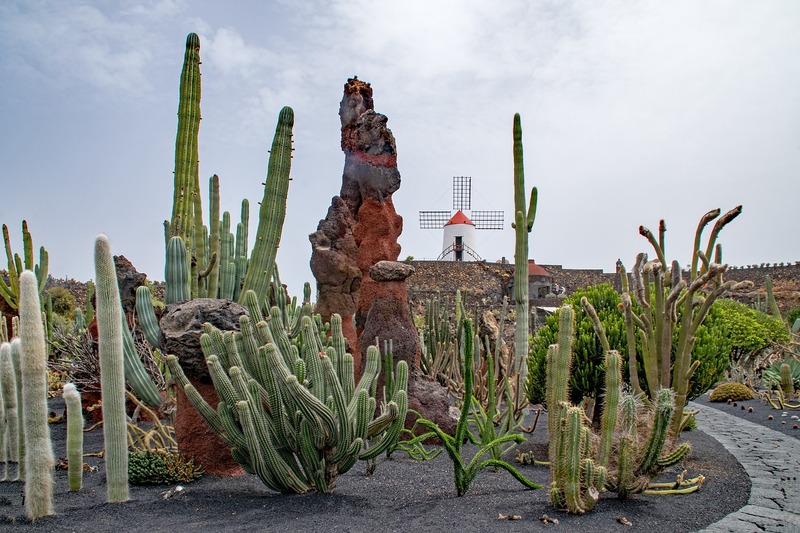 Of all Lanzarote residents, perhaps there is no name more revered than that of César Manrique, an artist, architect and overall whimsical genius who was born here in the 1919. It’s hard to imagine what Lanzarote would have looked like without his influence, which can be seen all around the island. In fact, Manrique once wrote to a friend about his dreams of “turning [his] native island into one of the most beautiful places in the planet, due to the endless possibilities that Lanzarote had to offer”. Sure enough, throughout his life, he stayed true to his word through daring activism and devoted efforts to combat the development of garish tourist compounds as seen in other resort towns around Spain. Thanks to him, Lanzarote has managed to retain a unique authenticity untarnished by big box resorts (of which there are only a few on the island). There’s likely no better way to learn about Manrique’s life’s work than to tour his home in Haria, where he lived until his untimely death. The house is now home to the César Manrique Foundation, and also a museum dedicated to his life and work. Those who are extra curious can even take a peek at his studio, to see where all the magic happened. My favourite of Manrique’s works is los Jameos del Agua, a series of collapsed lava caves re-designed and re-imagined into spaces like a restaurant, a pristine pool, an auditorium, and more, all reflecting the theme of harmony between nature and humanity. It’s a simply magical place that you have to see for yourself. Random cool fact: the water pictured below is home to an extremely rare species of blind albino crabs. 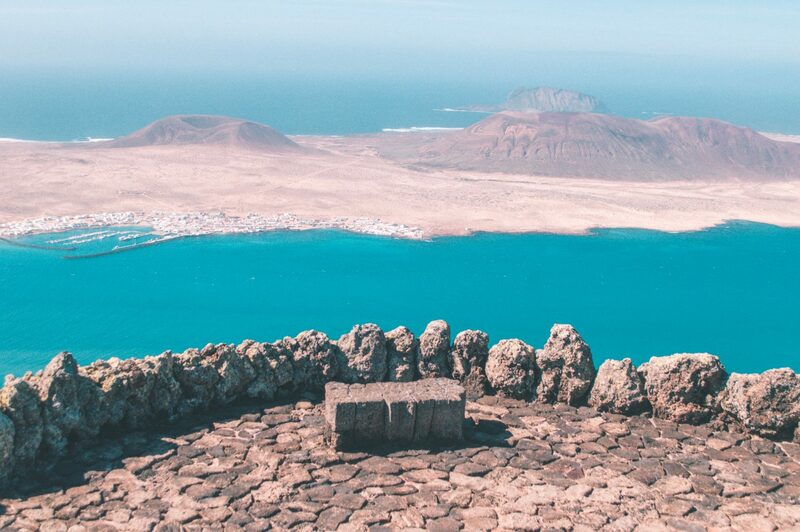 Like a villain’s lair straight out of James Bond, the Mirador del Rio is a glassy viewpoint hidden in a rocky cliff overlooking the coast, offering ridiculously incredible views of the nearby La Graciosa island. The space itself has a cafe where you can grab a scenic refreshment, and while that’s pretty much it, the views from the outdoor viewpoint up top are more than worth the trip. Just beware – it’s crazy windy. Cacti are a ubiquitous site around Lanzarote, dotting the landscape in all kinds of fun shapes and sizes. If you’re a cactus fangirl, be sure to stop by the Cactus Garden designed by Manrique (the last of his works before his tragic death in a car accident in 1992). This garden is home to over 1400 species of cacti… which is 1399 more species than I knew existed! Given its suitably dreamy location in the Atlantic Ocean, there’s no surprise that Lanzarote is crawling with scenic beaches to enjoy and lap around in. Depending on your taste, there are SO many options, whether you’re into something spotlessly kept (like blue flag resort beaches) or something a tad more remote and wild. Playa de Papagayo: One of the most well-known, and consists of several picturesque coves divided by rocky, volcanic cliffs. Playa de Famara: A gorgeous 4km stretch of idyllic beauty made all the sweeter by the Famara mountains as a backdrop. 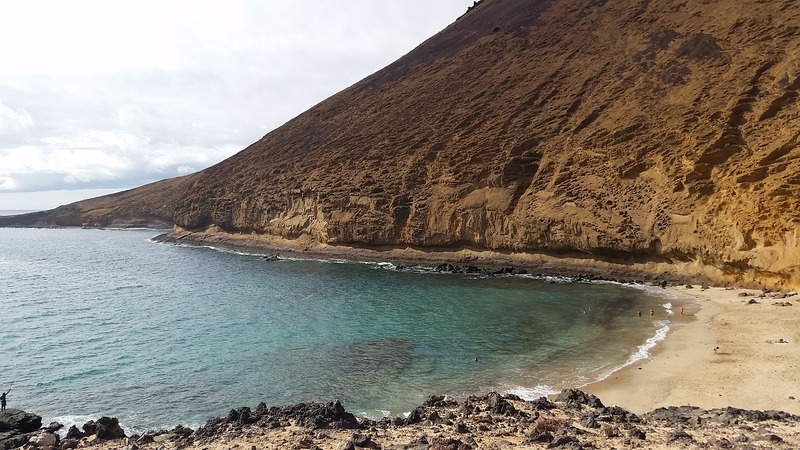 Playa de las Conchas: Golden sand and crystal clear water make this remote beach on La Graciosa Island a no-brainer for those looking to escape resort crowds. Would it surprise you if I said one of the best things to do in Lanzarote was go wine tasting? I guess you wouldn’t really expect this alien-like volcanic landscape to be conducive to excellent wine, but guess what? It is, and it’s a wine so delicious that it was the preferred wine of royalty back in Shakespeare’s day, so much that his plays used to include “cups of canary” in their vocabulary. As it turns out, the black, ashy soil of Lanzarote provides fertile ground for grapes to grow, with weather conditions that develop the perfect balance between acidity and sweetness. 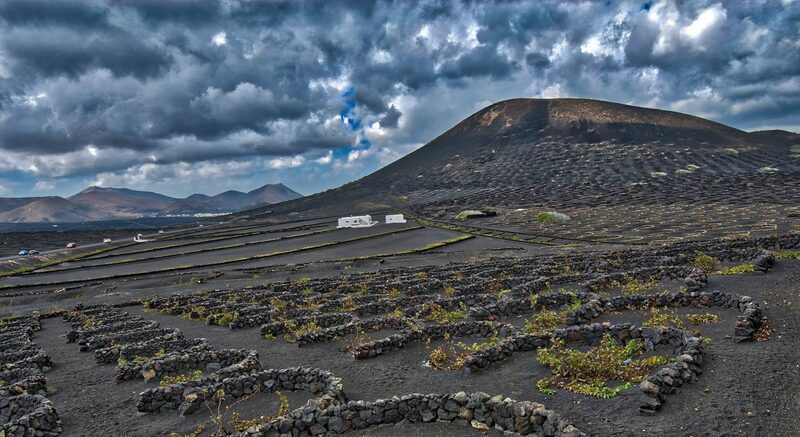 Over the years, local farmers have developed a unique system for protecting the vines from wind, creating shallow holes shielded by volcanic rocks for each individual vine. This has created some of the coolest, most unique looking vineyards in the world. If wine is your thing, be sure to stop by the wine region of La Geria and Bodegas El Grifo, the island’s oldest winery. If you’re up for a little independent exploration, here is a list of places to visit in Lanzarote plotted on a map. PRO TIP: If you plan to see many of these sights during your stay, consider buying a combo ticket for a grouping of these attractions which will save you some money. I hope you enjoyed that roundup of things to do in Lanzarote! If you have any more to add to this list, feel free to comment below. I’d love to hear from you! Wow! Will be putting this on my Spain bucket list!! Ah I miss being able to hop around Europe! What camera do you use by the way?